How do I buy a Caring Transitions Franchise? 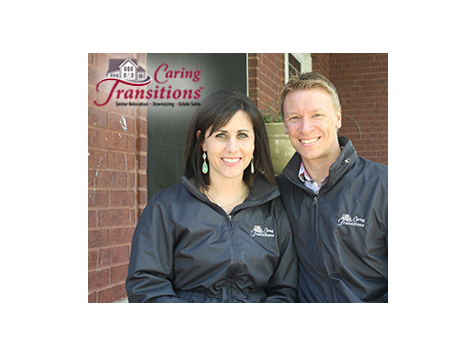 Caring Transitions is a low-cost, home-based franchise that allows owners help older adults and their families. Caring Transitions makes it easy to own a franchise in 6 easy steps, in as little as 2 months. 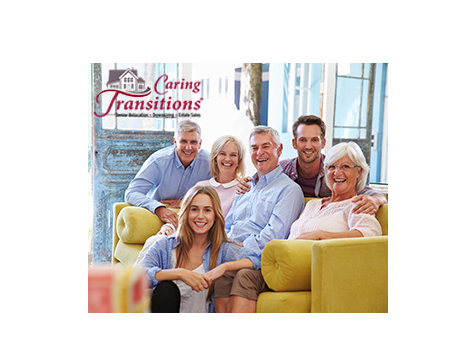 Caring Transitions is the only national organization providing a comprehensive total solution for its clients. 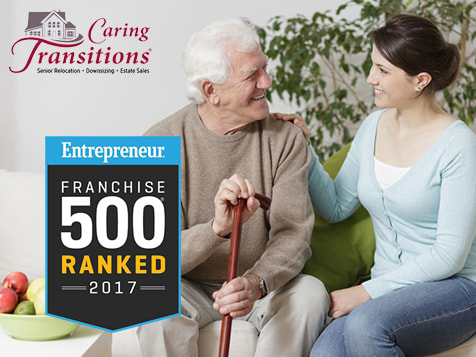 To buy a Caring Transitions franchise requires an initial franchise fee of $44,900 and a total investment between $58,112-$91,612. Open Caring Transitions in any of these available states: AK, AL, AR, AZ, CA, CO, CT, DC, DE, FL, GA, IA, ID, IL, IN, KS, KY, LA, MA, MD, ME, MI, MN, MO, MS, MT, NC, ND, NE, NH, NJ, NM, NV, NY, OH, OK, OR, PA, RI, SC, SD, TN, TX, UT, VA, VT, WA, WI, WV, WY.